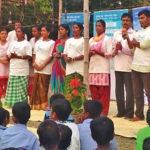 Two water quality networks, Arsenic Knowledge and Action Network (AKAN) – coordinated by SaciWATERs, and Fluoride Knowledge and Action Network (FKAN) – coordinated by INREM Foundation, have been involved in a European Union supported initiative, which aims to address fluoride and arsenic contamination issues in eight vulnerable districts of India. This is done by establishing a people centric district platform. In this context, a wide diversity of stakeholders are involved in each location. One important element is to share the tale of field level challenges, learning, experience and success with each others. 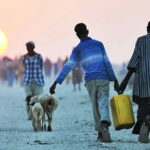 Both organizations dedicated two days focusing on ”how to share field realities” to each other, to people on the ground and to external partners through a interesting and impactful way. 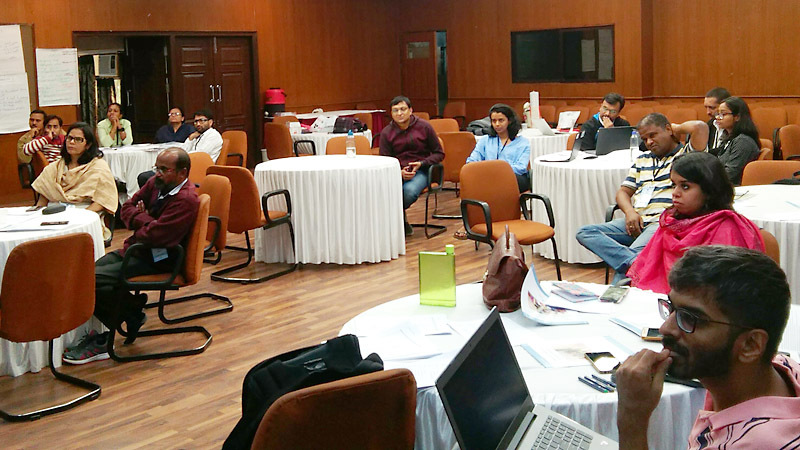 Considering this theme as backbone, a workshop on “Telling the water quality story” was organized from 25–26 February 2019 at YMCA, New Delhi. The key participants of the workshop were from district level – where the project is currently implemented – and from other civil society and philanthropic organizations. Overall 25–30 participants attended this two days workshop. The approach of the workshop was lecture, group exercises, group discussions and screening of a video and documentary. The workshop was jointly organized by INREM foundation and SaciWATERs with the support of European Union. Story telling is a method of conveying information, creating stronger community ties and developing good listening skills. In the workshop it was introduced with elements of a story, which was a good way to keep attention and interest of the audience. Context, situation, characters and status are integral elements of an ideal story. Considering the water quality issues and keeping these elements in mind, participants were asked to share a story from their respective fields. Second day of the workshop was mainly focused on data concept, different formats and various tools that are used for generating water quality data. 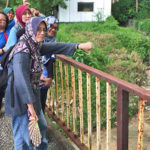 In line with that the discussion was mainly focused on gathering community-owned water quality data, so that the participants have capacity to understand it and execute data in decision making process. 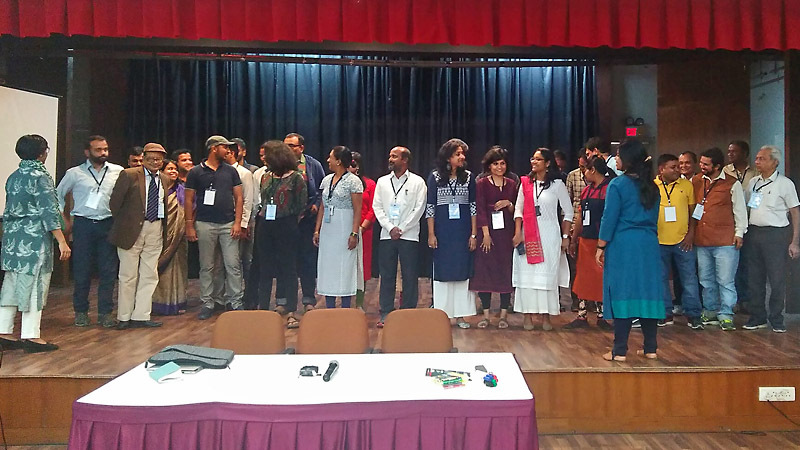 Through the workshop participants were encouraged to share field level experiences in a frame of story, keeping in mind the elements of it. The participants also committed that they would contribute their field level story for the knowledge repository. This is a platform that has been developed by the two water quality networks, with support from other organizations, to store field level experiences. For more information, please contact SaciWATERs Cap Network (SCaN).